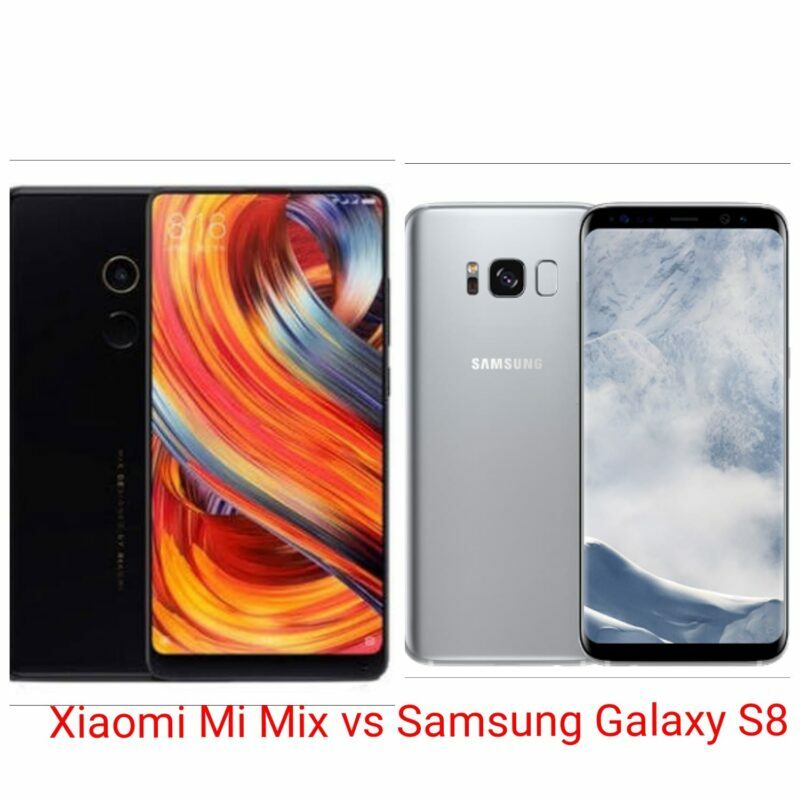 The Xiaomi Mi Mix 2 can be safely said to be best smartphone Xiaomi has made at the moment. The device comes with top-notch features that puts it in the perfect sport to rival devices from top brands in the smartphone market. The Xiaomi Mi Mix 2 has been tagged as the best smartphone of the year 2017 by some individuals. We however thought it reasonable to pit it up against one of the best smartphone from Samsung this year, the Samsung Galaxy S8 as regards with regards to major specifications as seen in the table below.